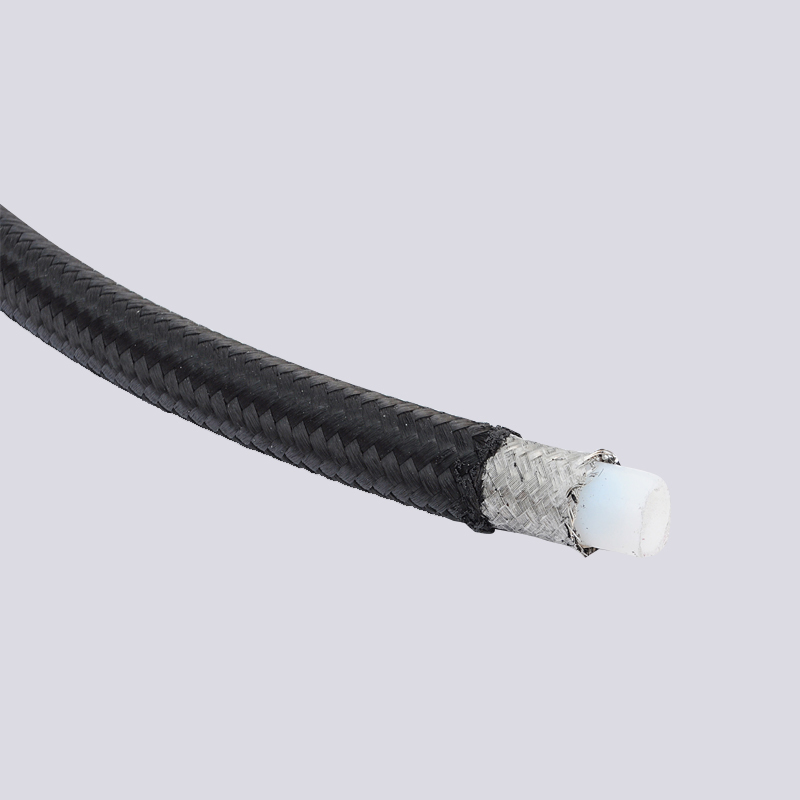 Car Braided Hose with our brake line program Kage now have a coated PTFE(Teflon)- 6 hose. 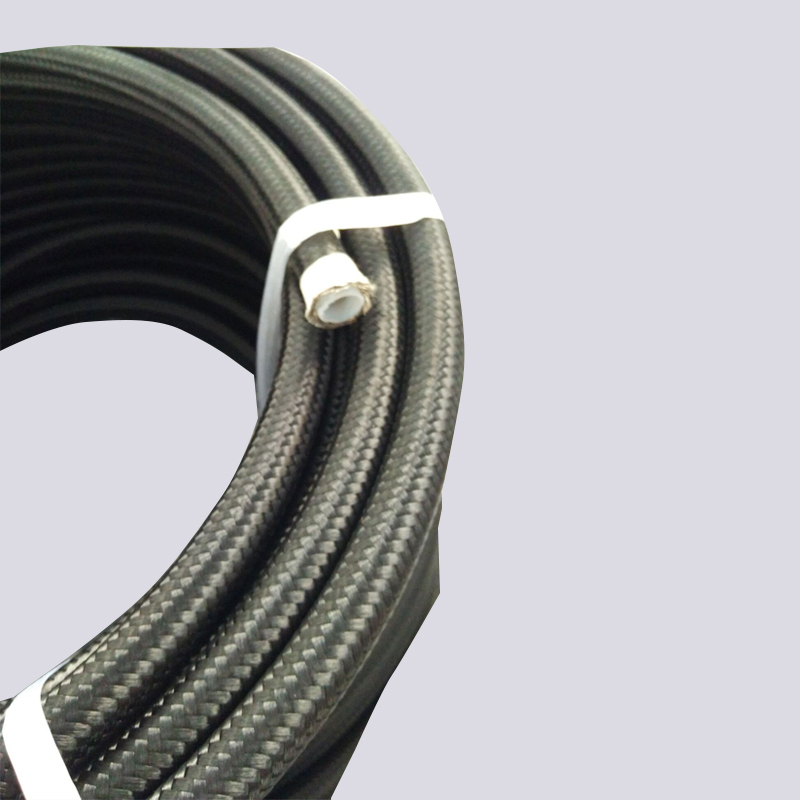 This high quality Stainless Braided Hose has Stainless steel or Nylon braided and coating on it. It's available in black and clear and was designed to use with brake lines. It can also be used with our Teflon Hose Ends series. Stainless steel outer cover for excellent abrasion resistance. 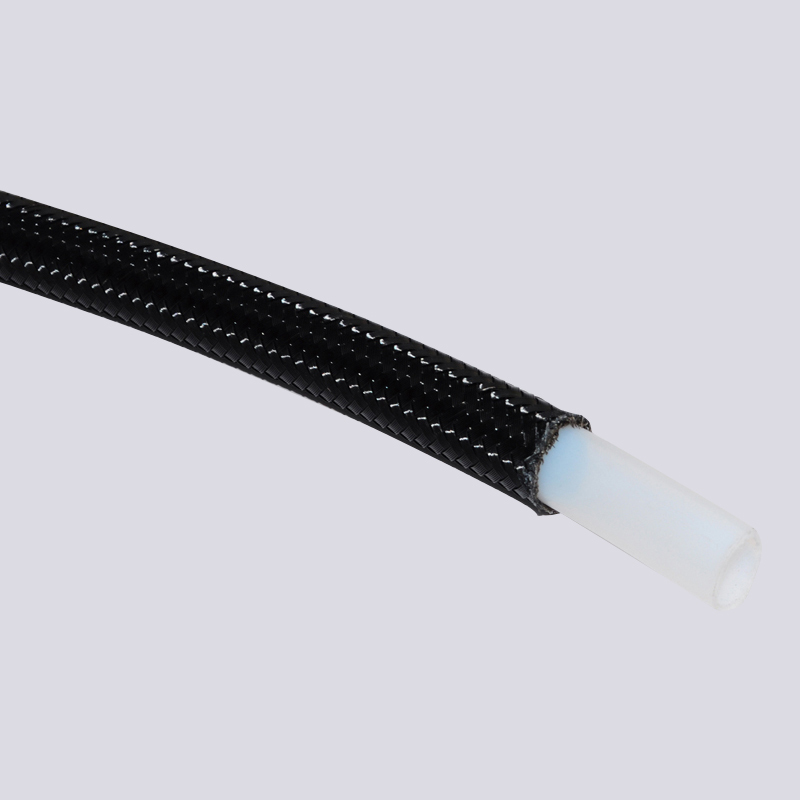 Looking for ideal Car Coolant Hoses Manufacturer & supplier ? We have a wide selection at great prices to help you get creative. All the Classic Car Hoses are quality guaranteed. We are China Origin Factory of Car Engine Hoses. If you have any question, please feel free to contact us.